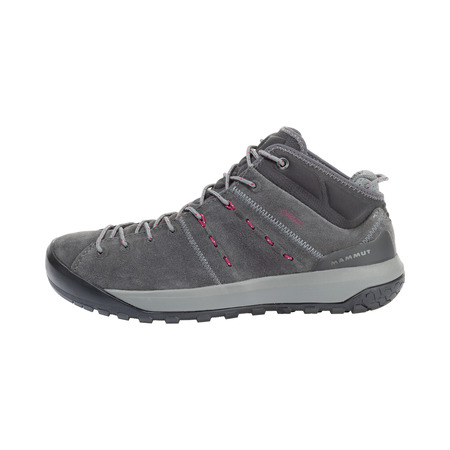 The Hueco Low LTH Women accompanies you wherever your feet take you. 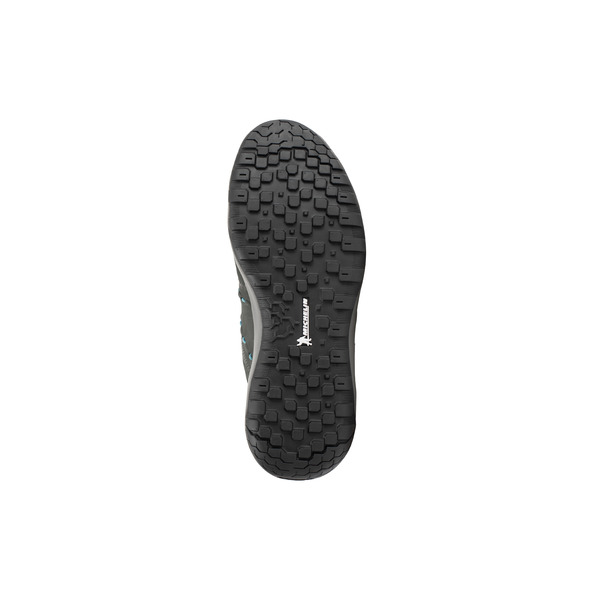 The sole's Michelin® rubber blend gives you optimal grip on any surface, while the rubber toe cap protects you from shocks. 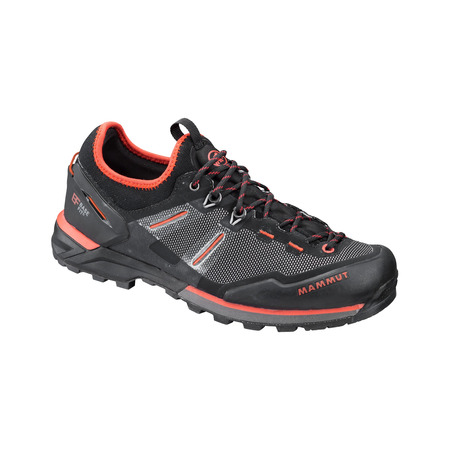 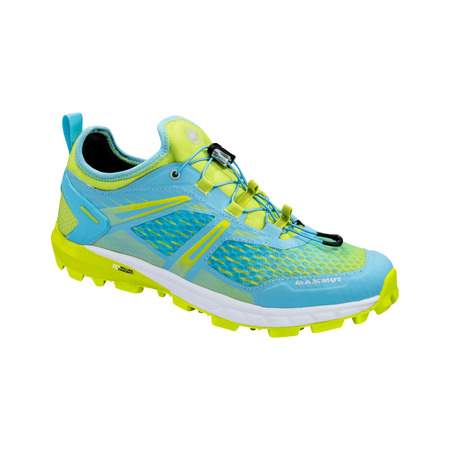 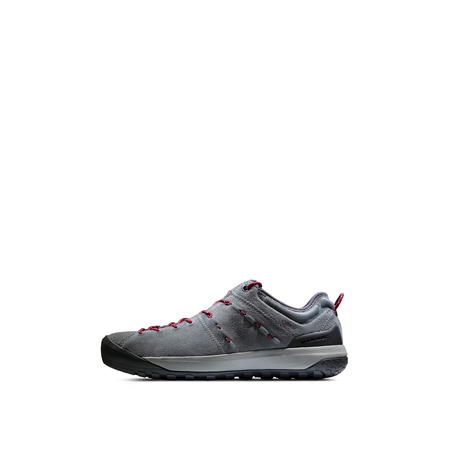 The TPU heel stabilizer delivers a firm hold. 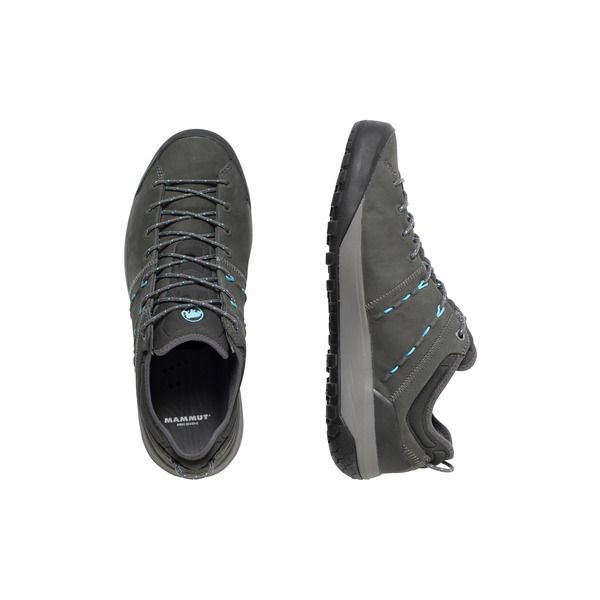 The shoe enhances your everyday well-being on the go with the Strobel construction featuring an EVA sole, which makes it not only more comfortable but also lighter. 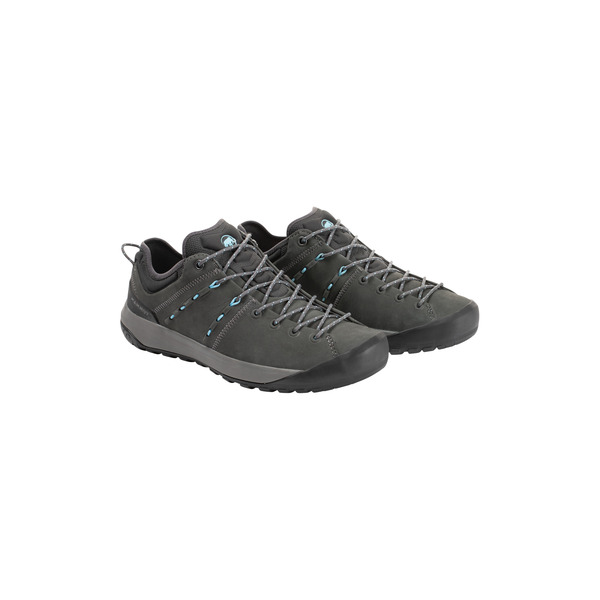 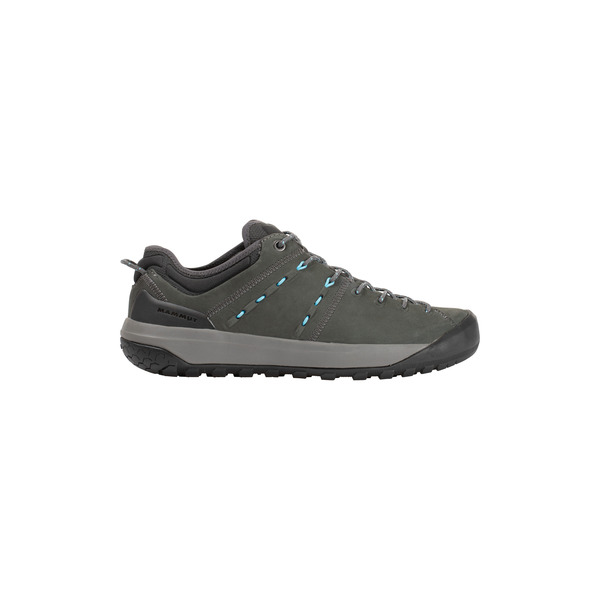 Whether cycling, traveling, bouldering or for everyday wear, the Hueco Low LTH Women offers a high level of comfort.